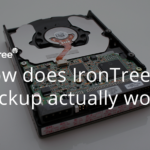 How does IronTree online backup work? 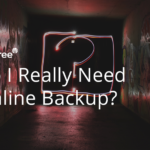 Everyone’s backing up these days, and because most businesses are already linked to the Internet, backing up online is proving the easiest and most cost-effective way. 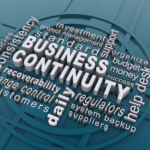 Whether you are starting a new business or running a well-established one, your company should have a comprehensively designed and implemented business continuity plan in place. 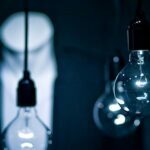 When creating a business continuity plan or revising one, the best way to get started is to read some books on the subject. At any given moment, there is some disaster, natural or unnatural, somewhere in this world where people are affected on a large scale. One does not have to be at the epicentre of an earthquake to suffer the repercussions of a disaster. 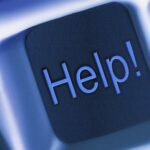 Disaster can strike at any time and place and can affect businesses critically. Russian cyber security firm Kaspersky Lab announced recently it will start moving its ops and infrastructure to Switzerland and that, to show its integrity and transparency, the relocation will be managed by a third party. 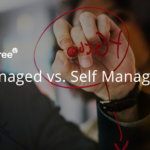 Choosing a backup provider isn’t an easy task, it may not be a massive capital outlay but the value of your data and the importance of it should not be taken lightly. 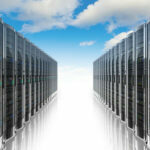 Do I actually need online/cloud backup? 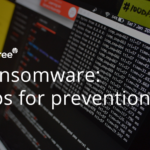 Bear in mind that without cloud backup you’ll need a budget for encryption software, for maintaining your hard-drives and the offsite location, and for getting the backups to the offsite location. Also, as your data grows you’ll need to purchase larger hard-drives and after years of use you’ll need to replace them.